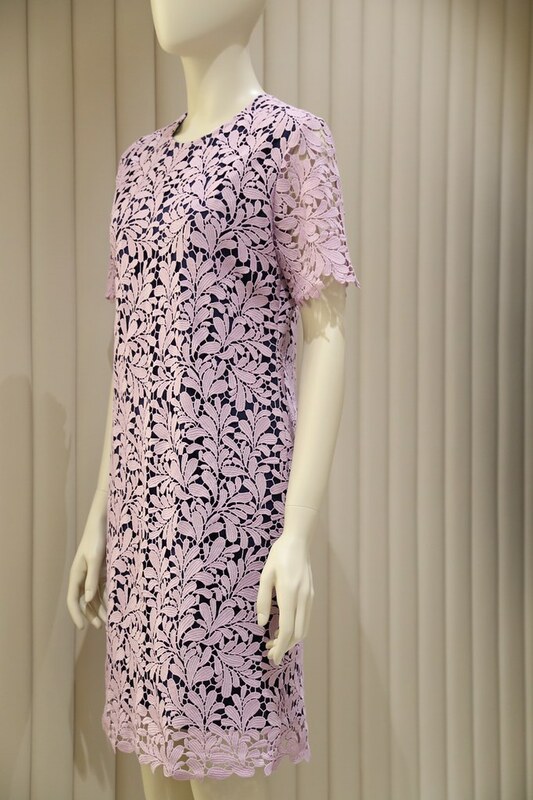 This season expect an even more elevated use of lace in their otherwise classic shapes and cuts. 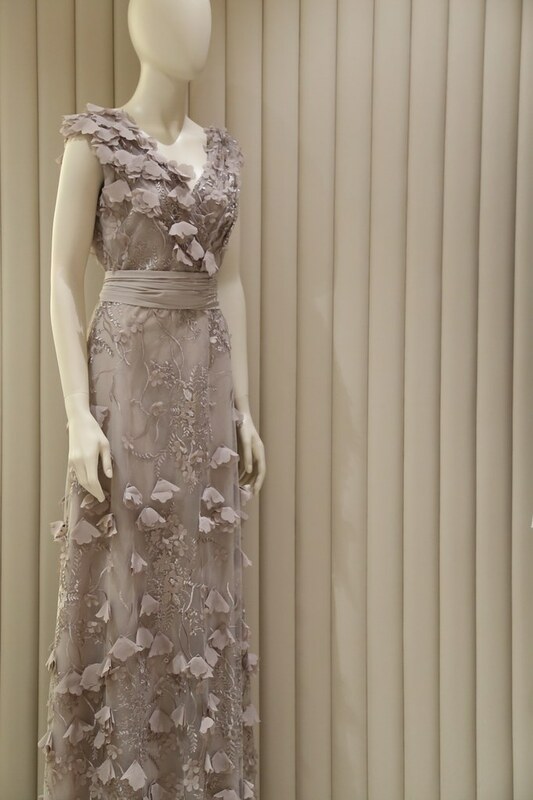 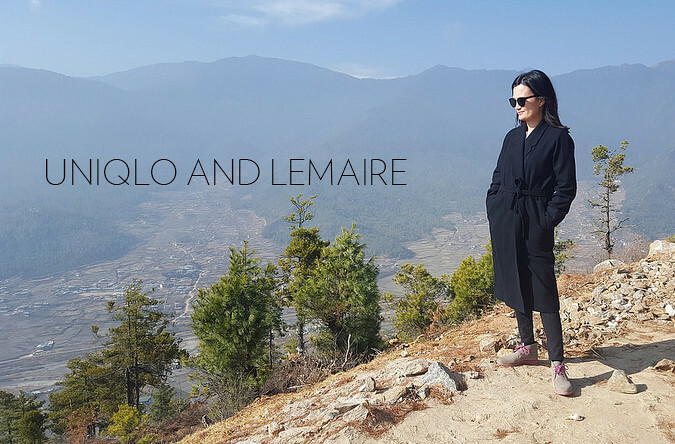 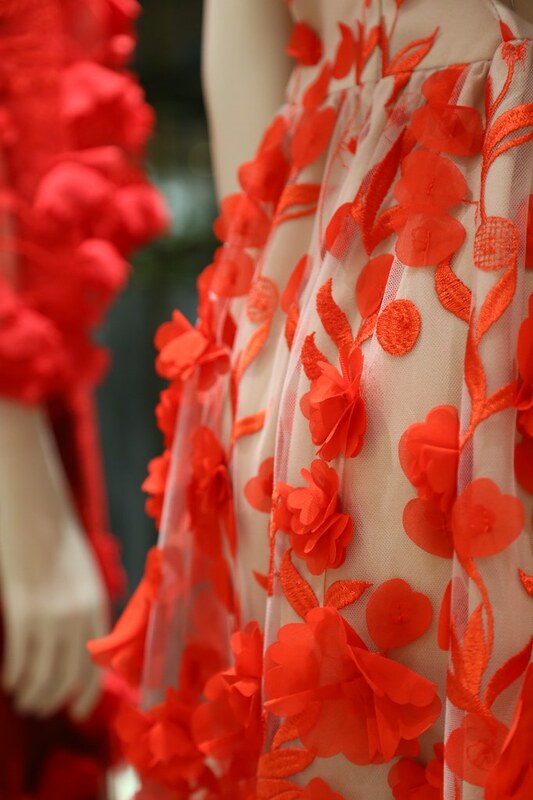 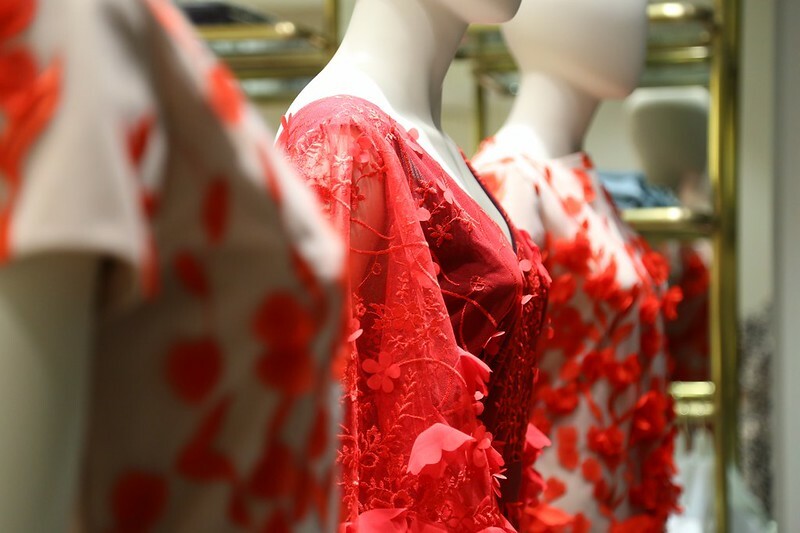 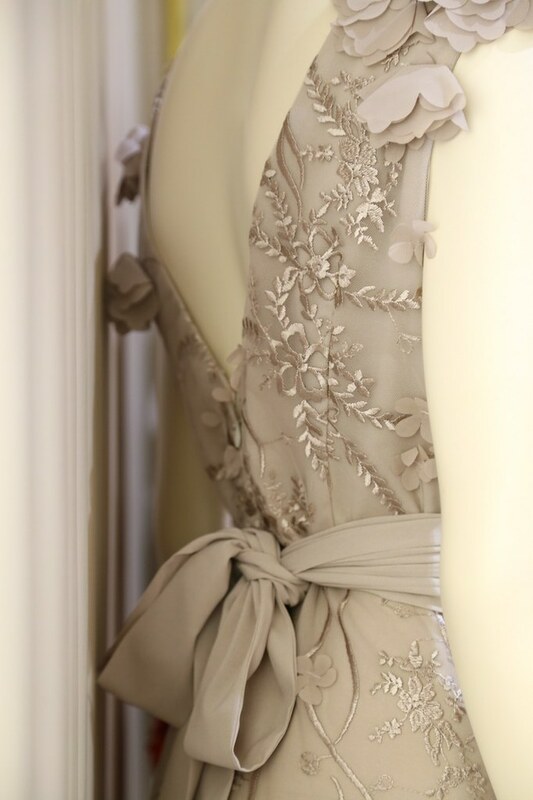 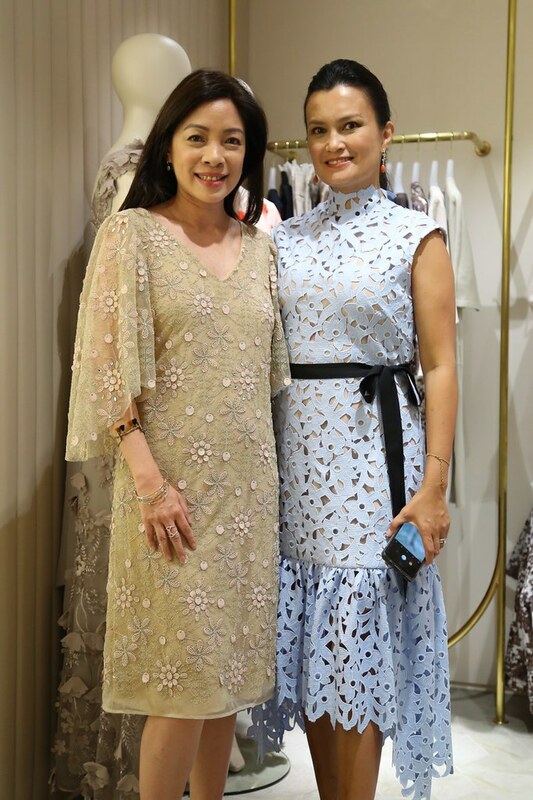 Kathering Cheng, the woman behind K&Company, pushed lace to take on a deeper dimension with laser-cut silk appliqués. 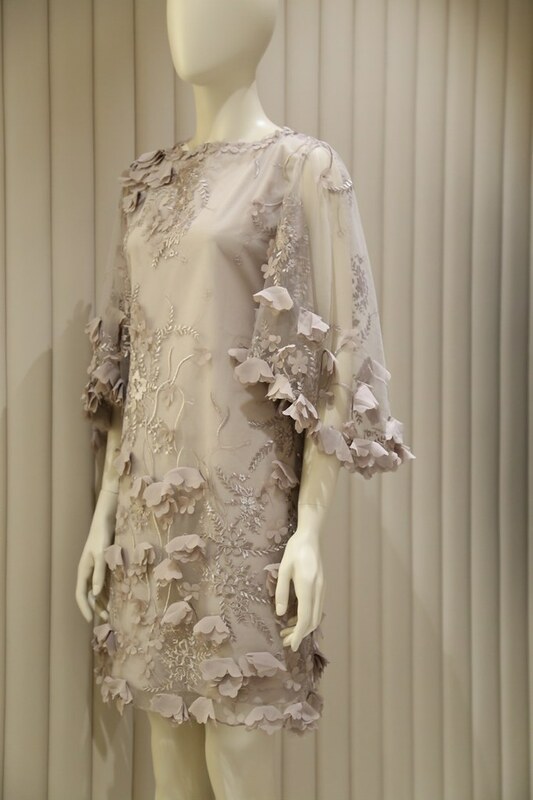 New silhouettes include the emphasised butterfly sleeves in diaphanous materials seen in long and cocktail dresses. 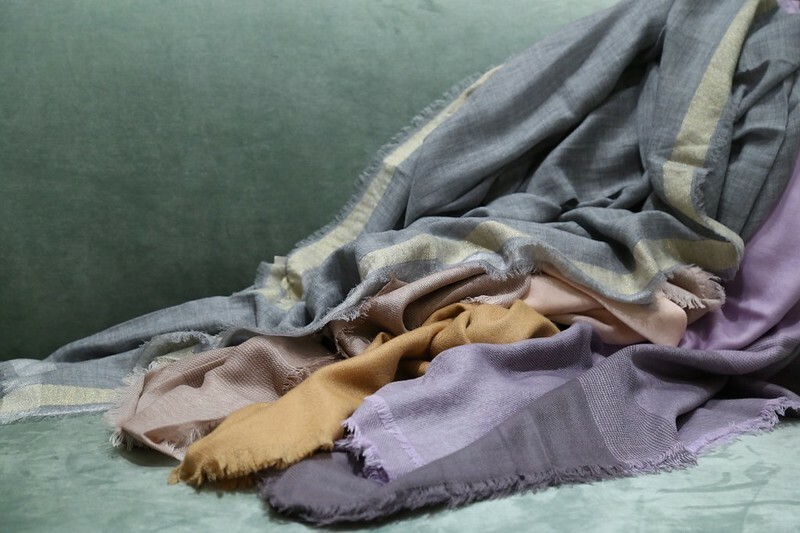 Colours range from classic fiery red to a delicate dove grey. 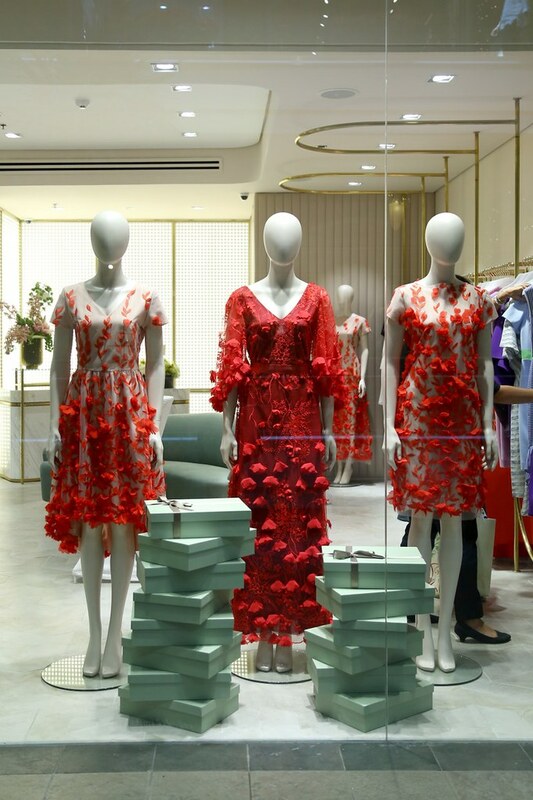 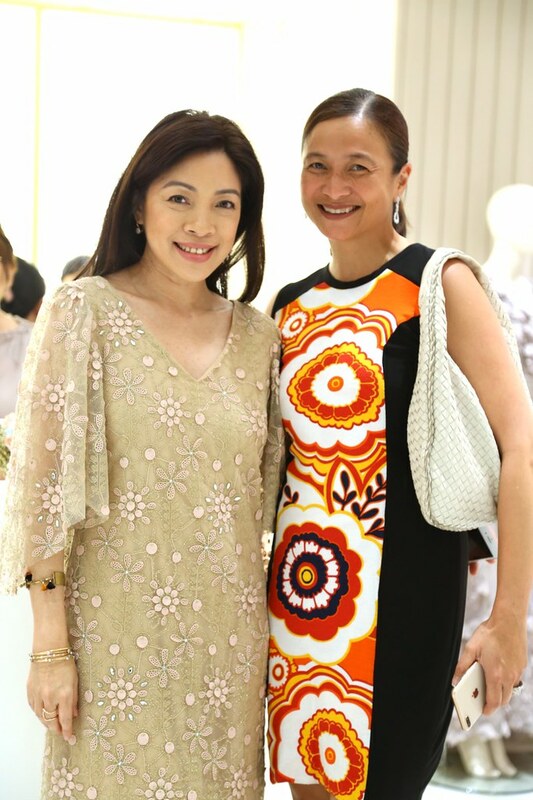 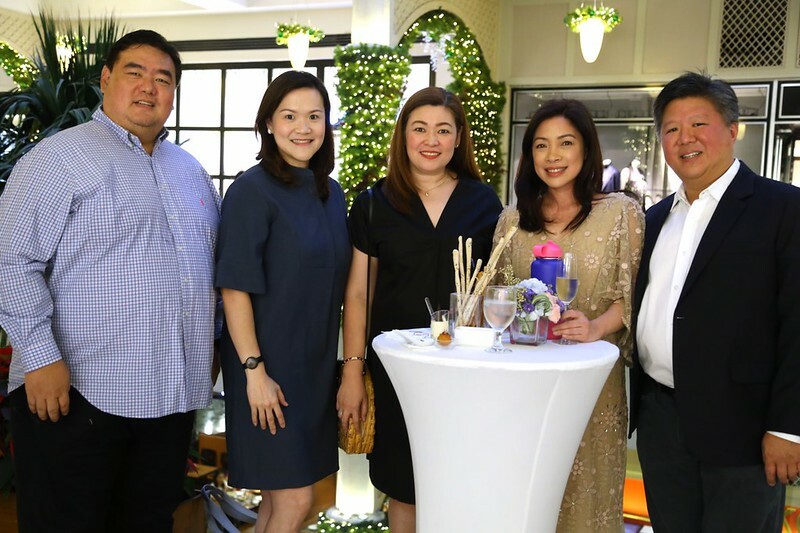 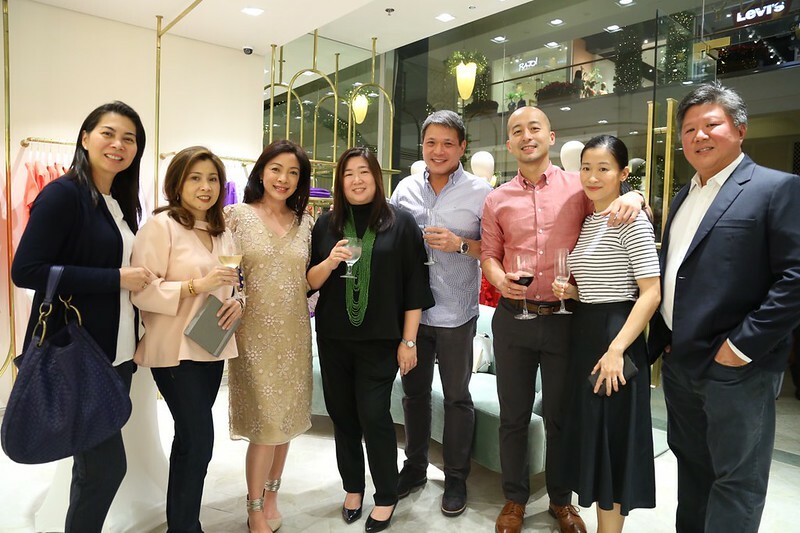 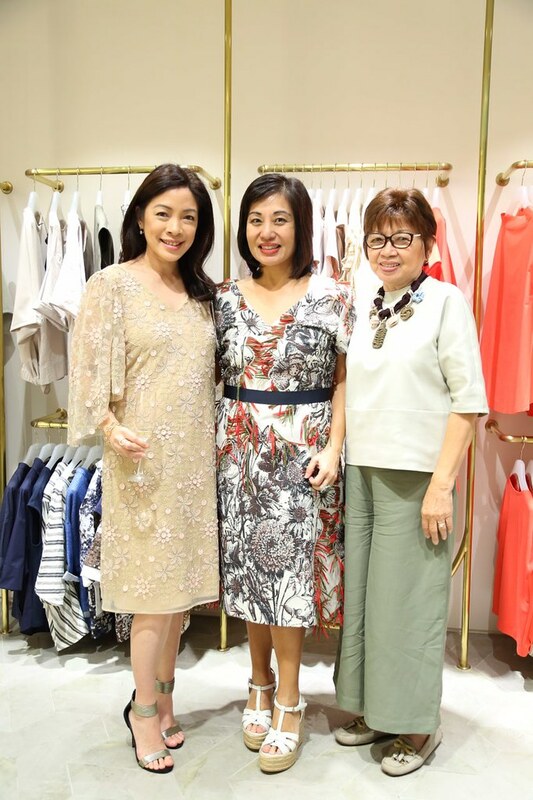 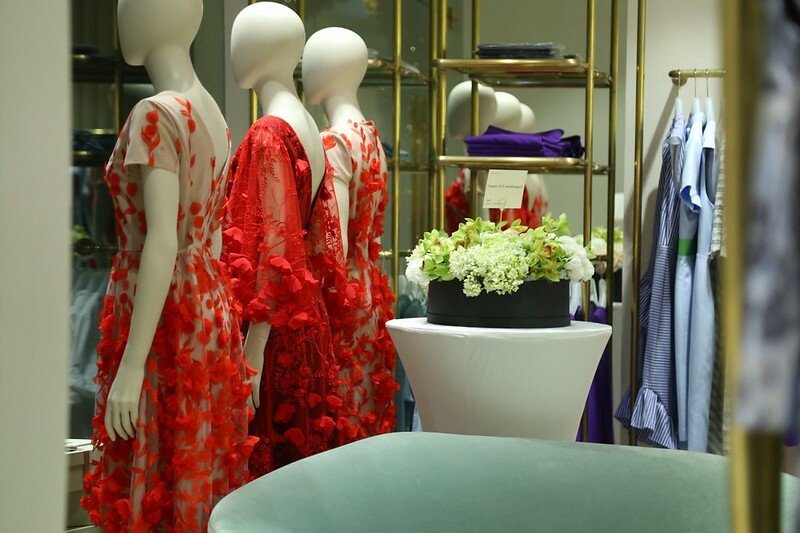 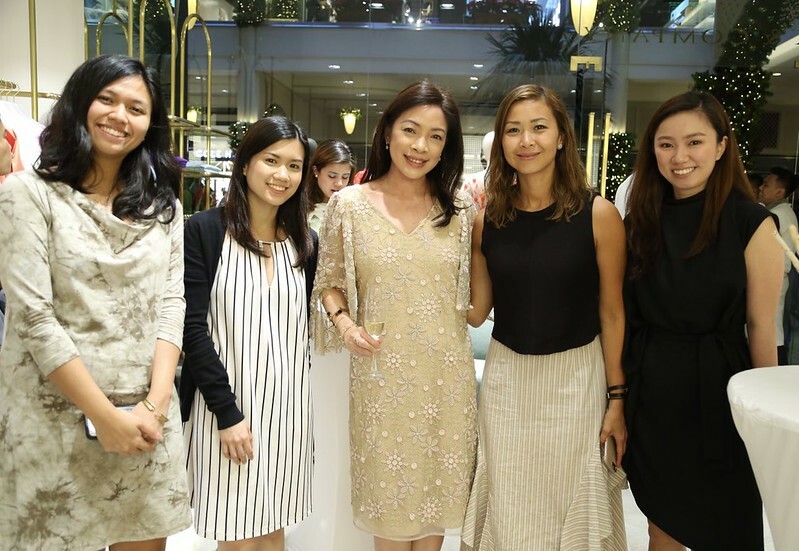 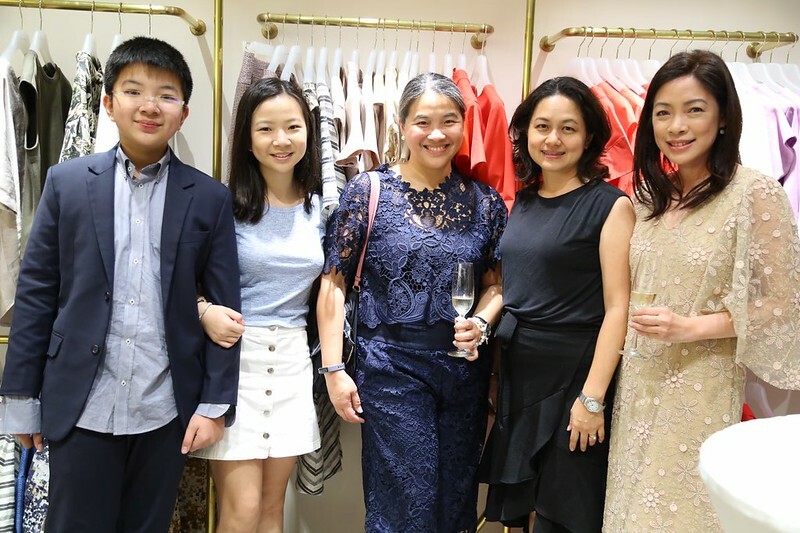 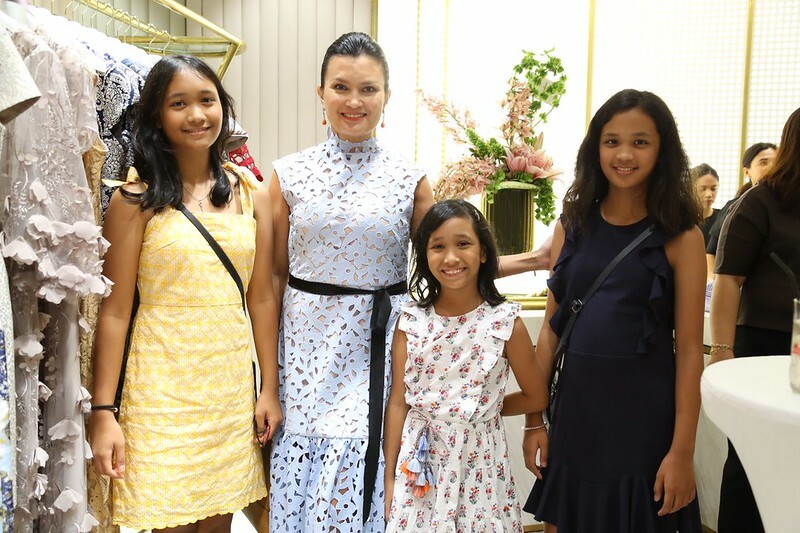 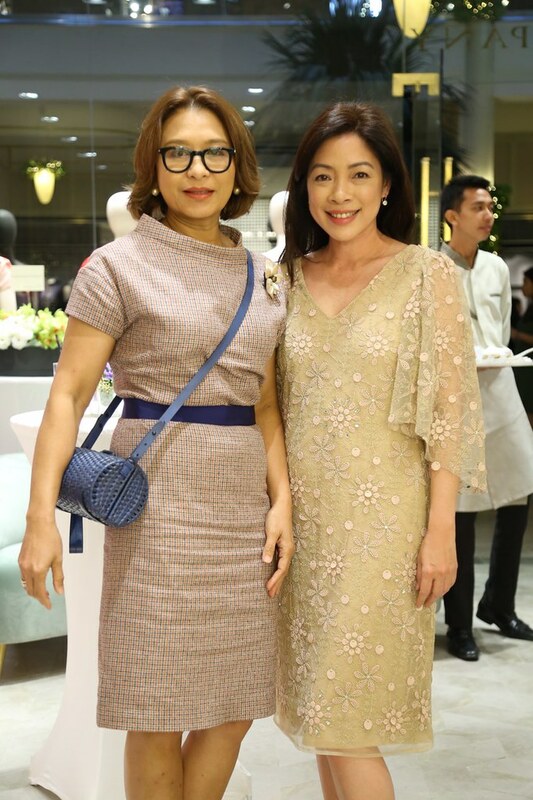 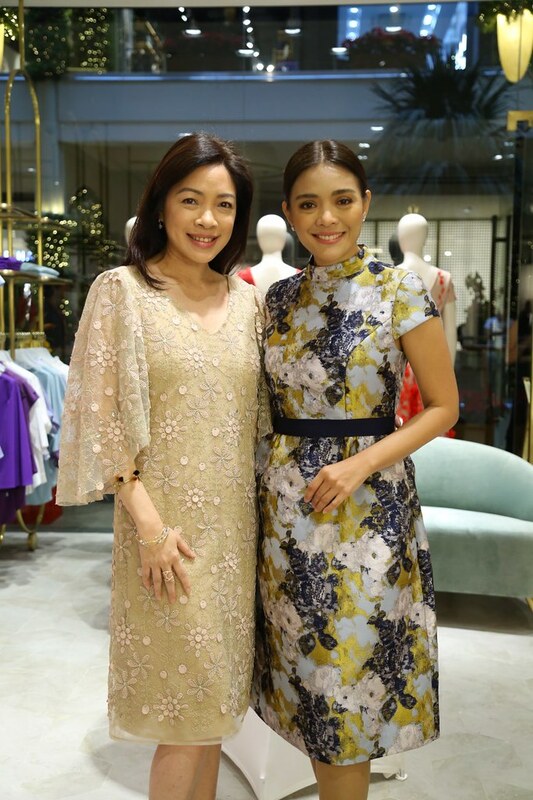 The 2018 Holiday collection was launched in the newly renovated shop in Rockwell designed by Ivy Almario. 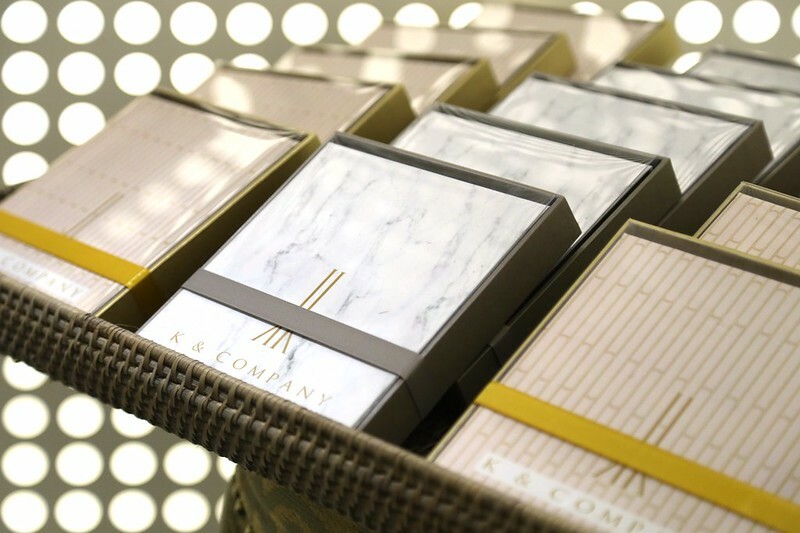 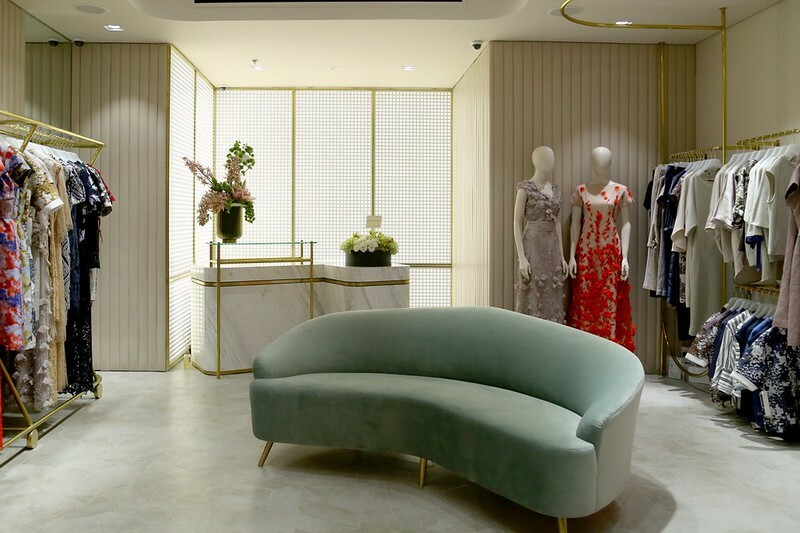 True to the brand’s identity, the new interiors are elegant and understated. 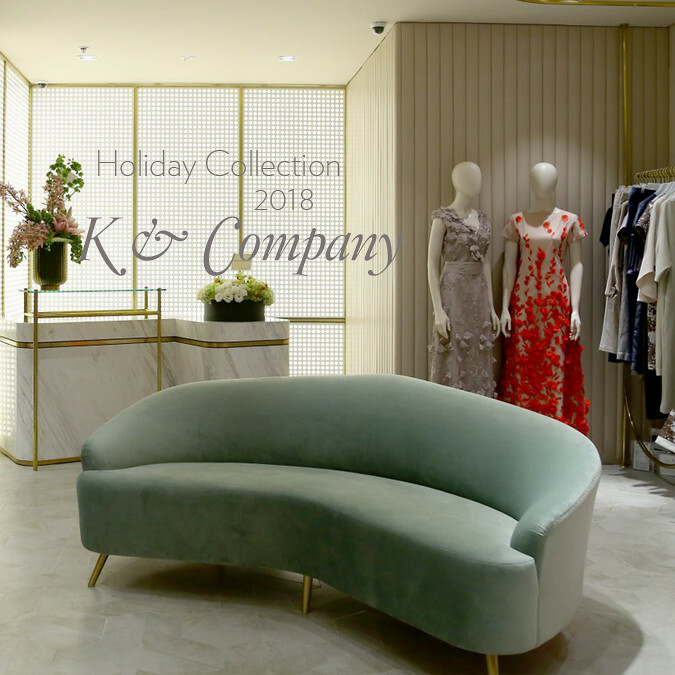 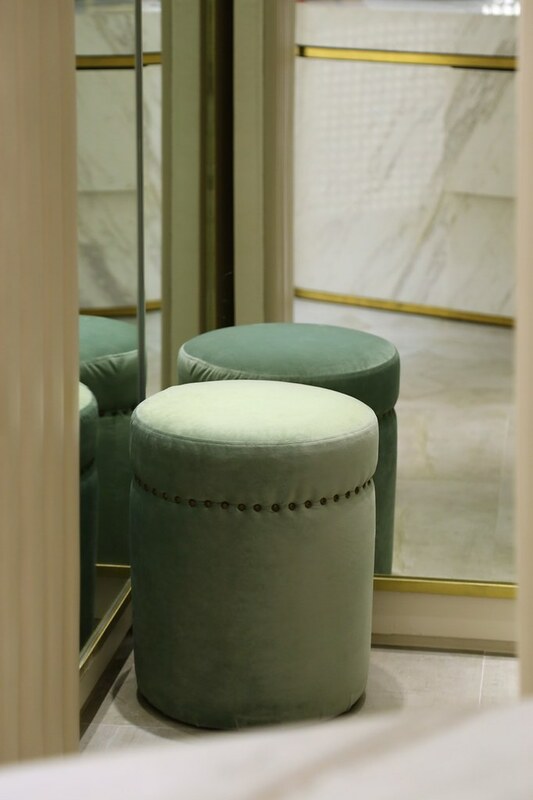 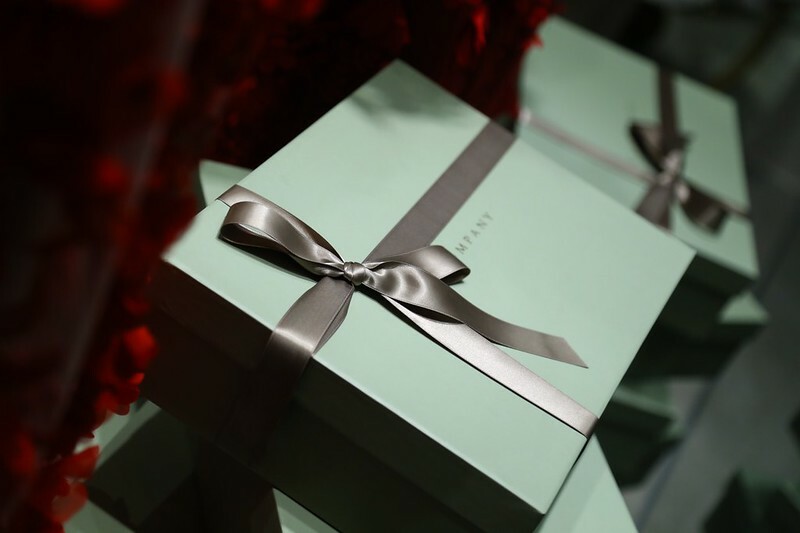 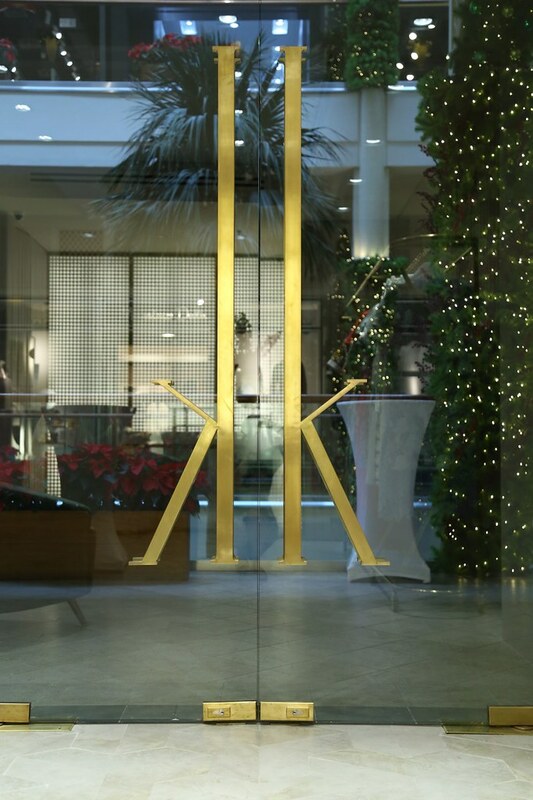 The new K&Company shops have sleek brass fixtures and delicate materials such as padded walls in pale blush, a luxurious velvet couch in sage green. 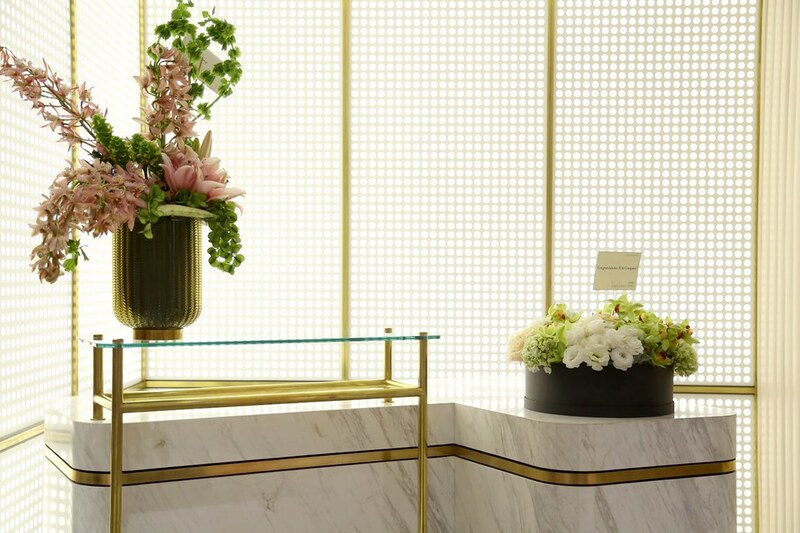 The curved counter is made of Volakas marble and is framed by a wall of brass cutouts lit in soft LED lights. 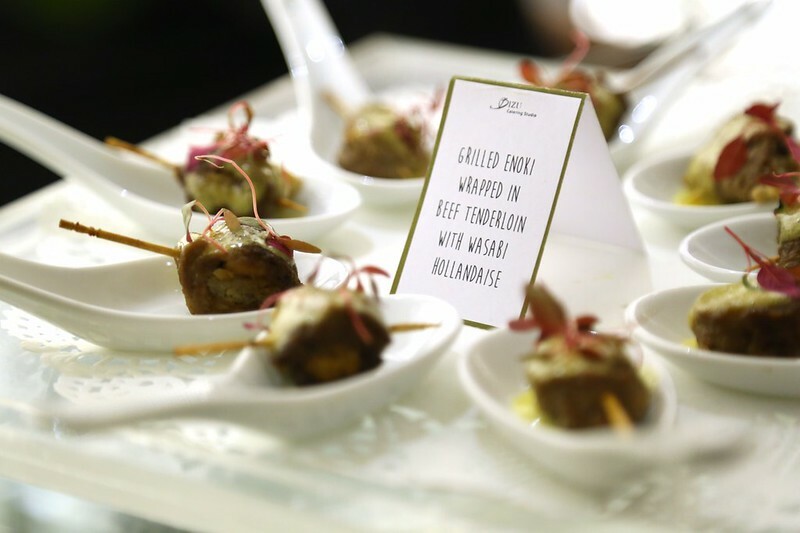 The evening was catered by BIZU with pretty hors d’oeuvres such as beef tenderloin, wagyu, salmon canapés topped with flower petals. 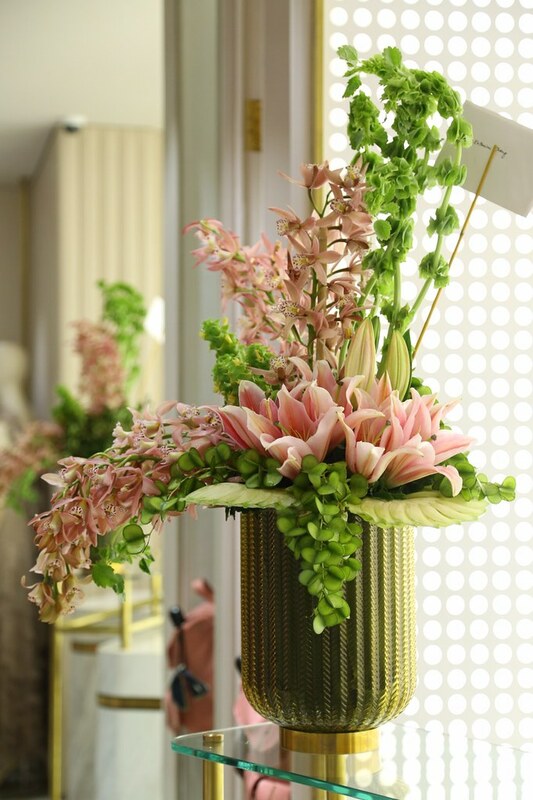 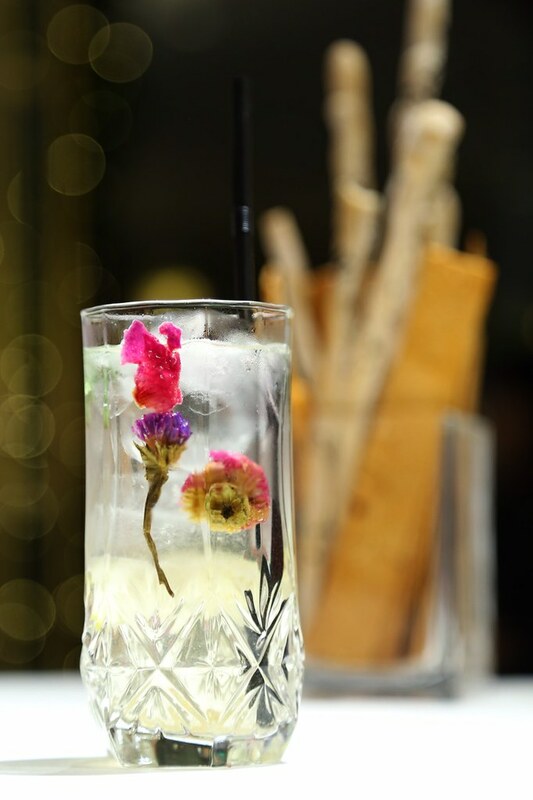 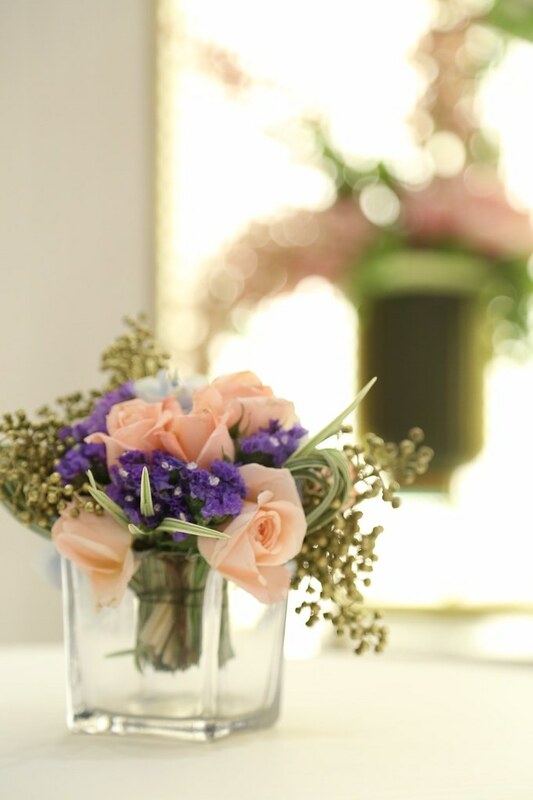 To complement the beautiful and luxurious atmosphere, cocktail drinks and tea were infused with flowers as as well. 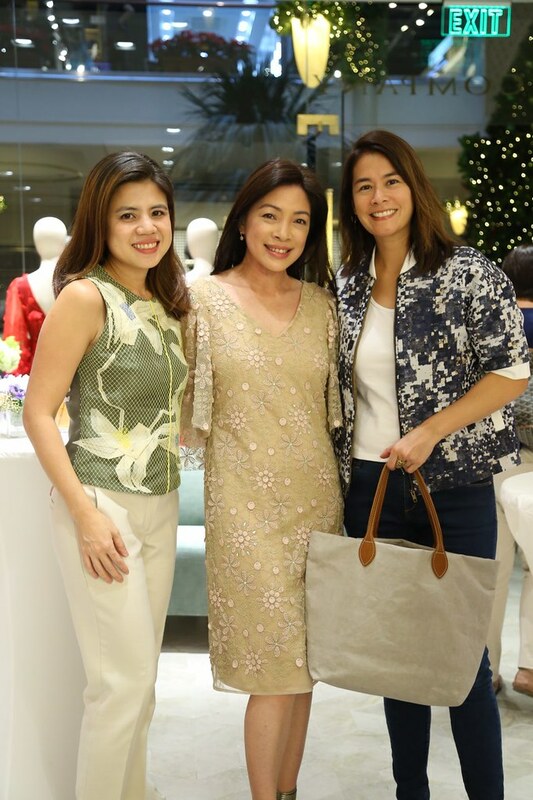 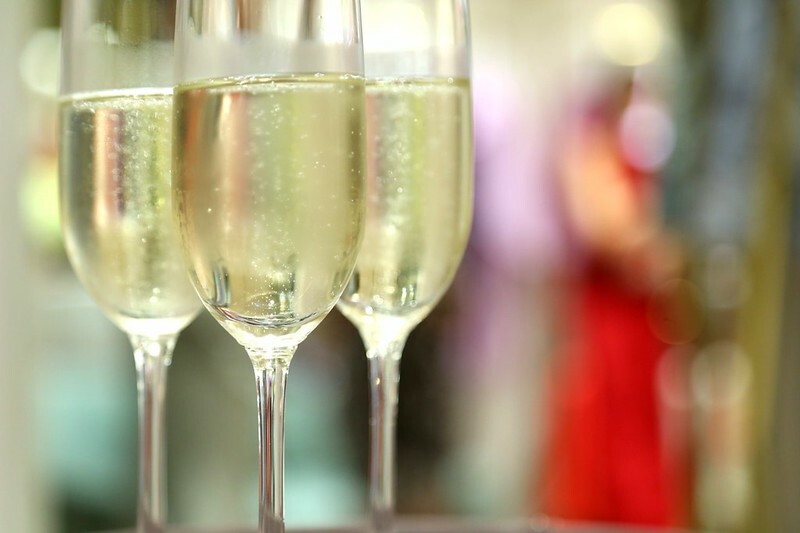 It was a beautiful evening attended by K&Company’s longtime, loyal friends and family. 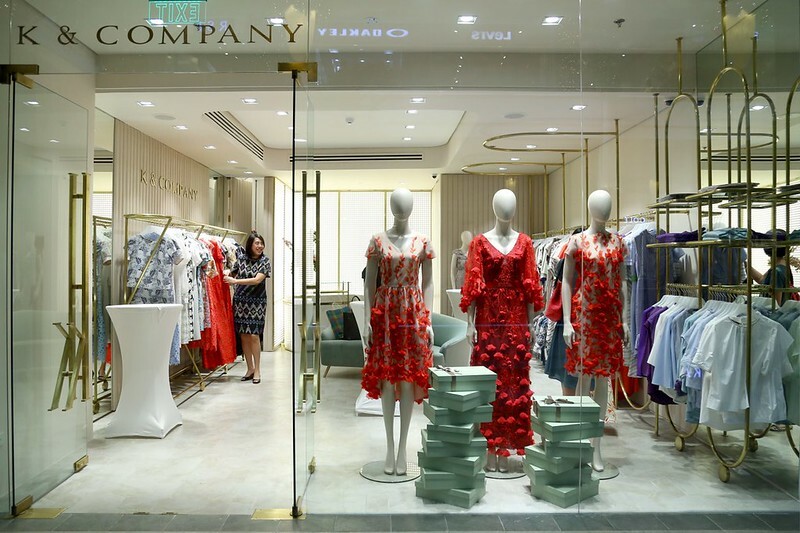 Congratulations K&Company! 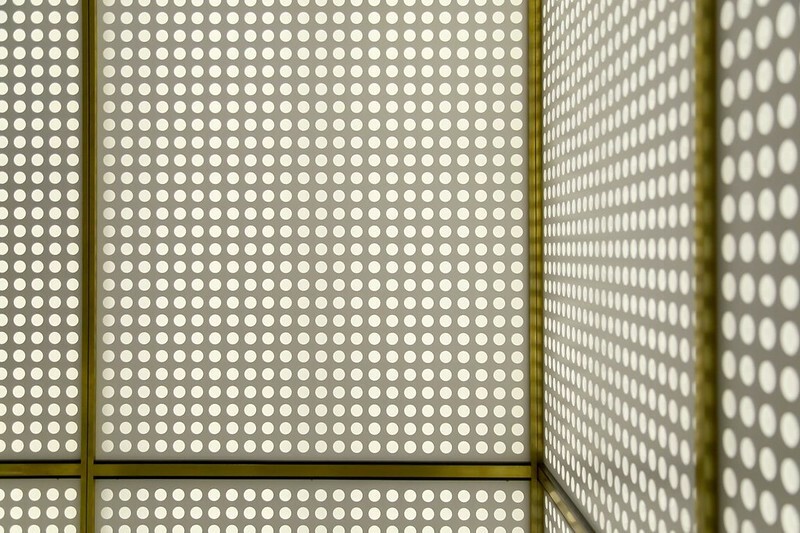 All photos by Medal Elepano. 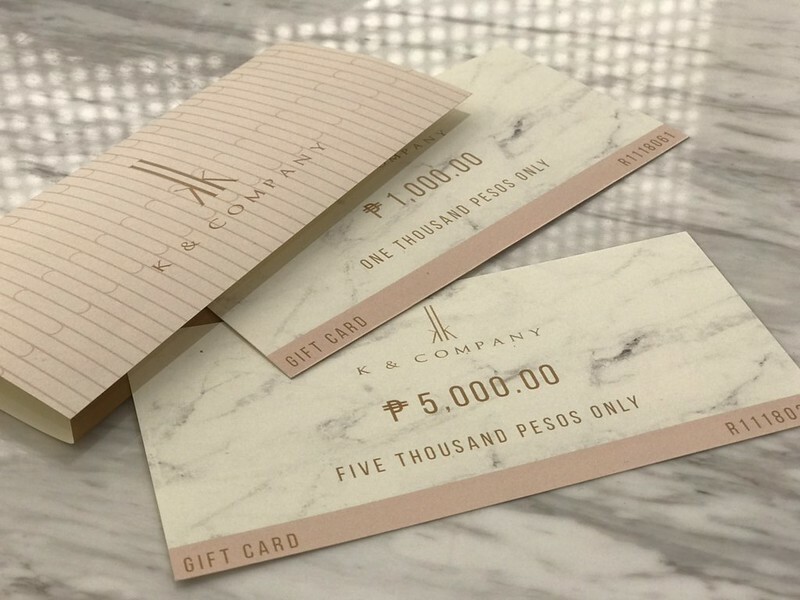 Follow K&Company in the Instagram and Facebook. 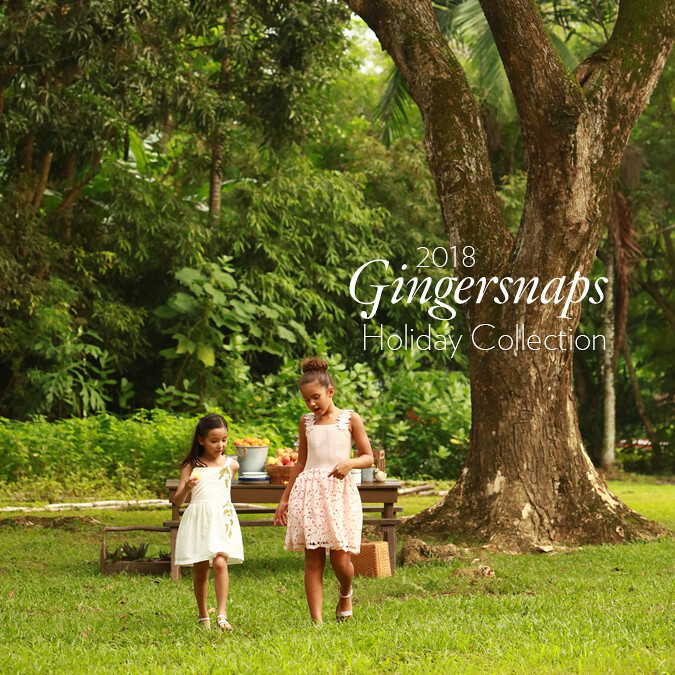 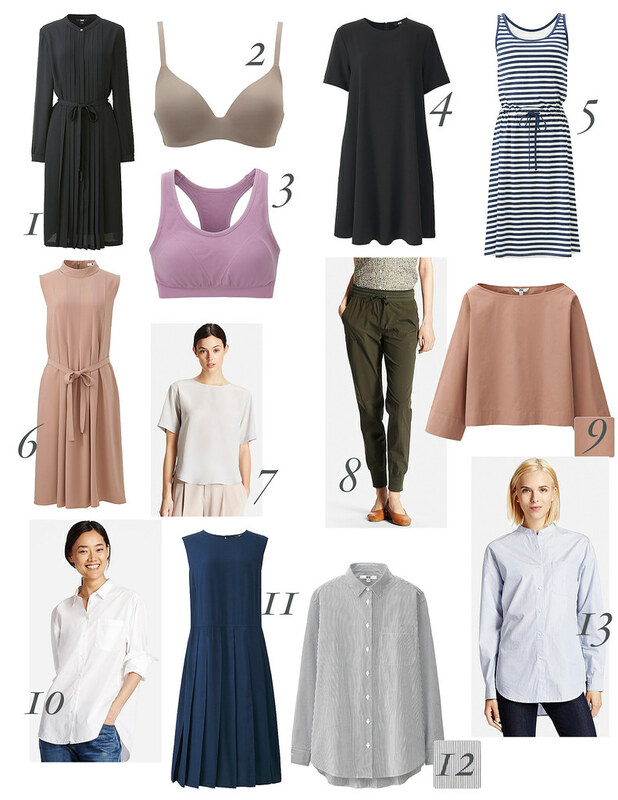 You may also shop online at their webshop.